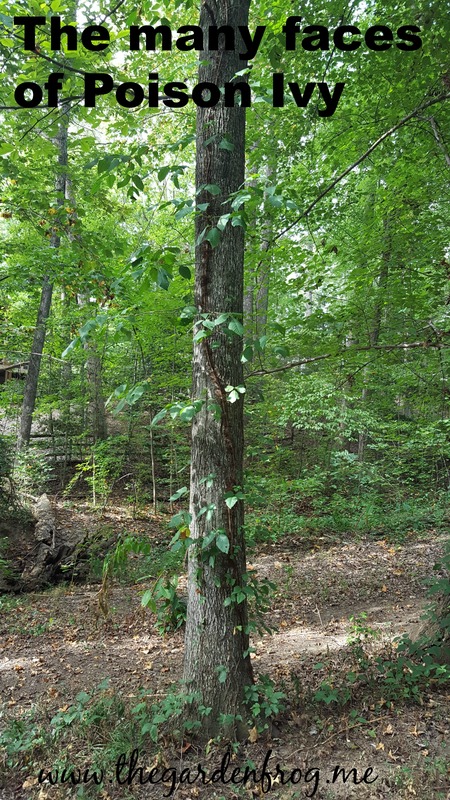 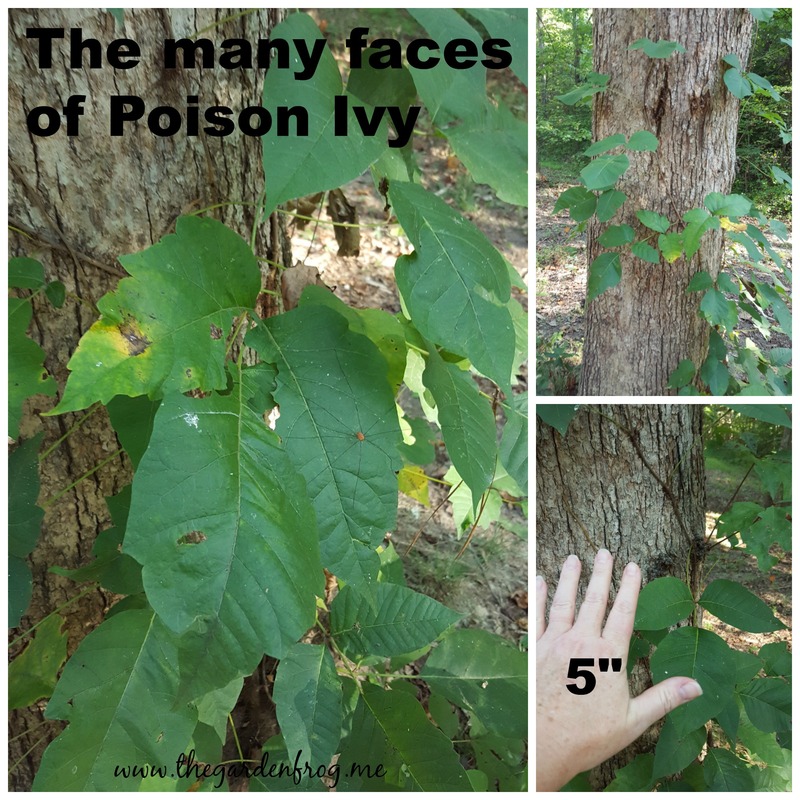 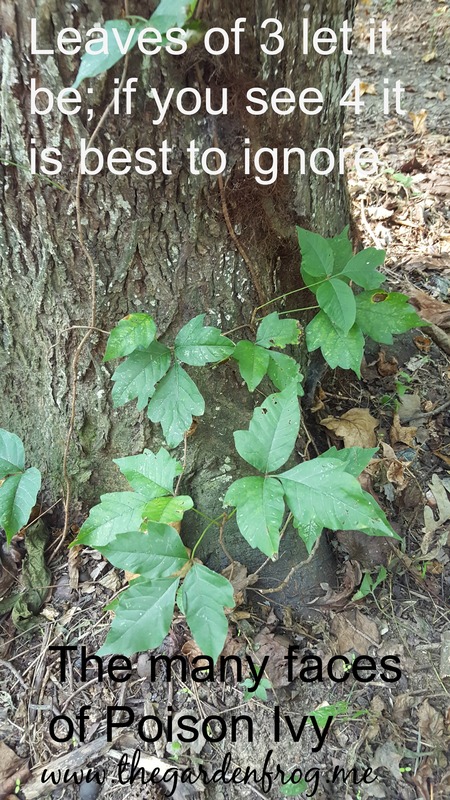 I know I am going to blow that old myth away about “leaves of 3 let it be” and other tips for spotting poison ivy. 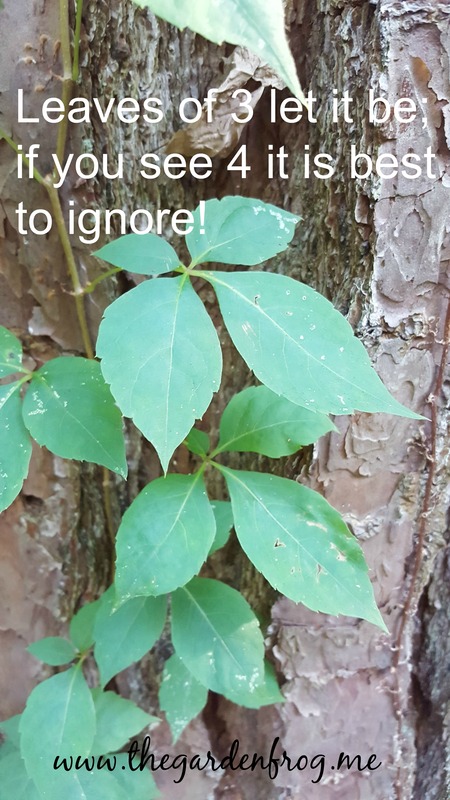 Believe me when I say I know firsthand what it is to touch the wrong plant. 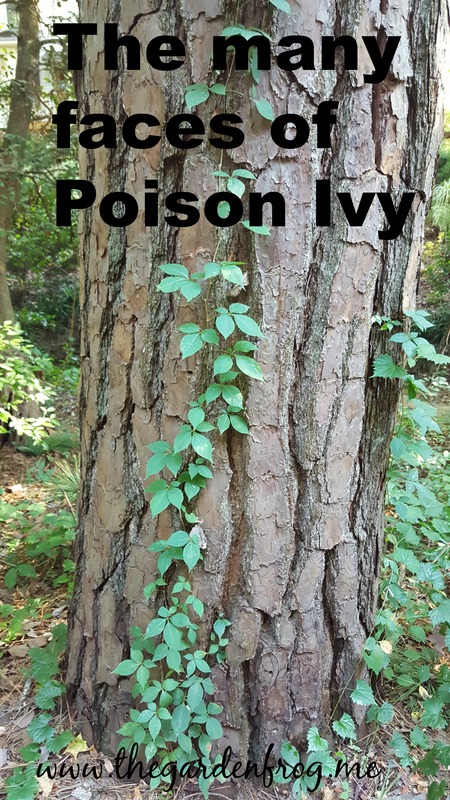 I am highly allergic to poison ivy and from trial and error I have learned that poison ivy is not always 3 leaves!